3D Bowling action all controlled by the flick of a mouse. Finally, great bowling action without the crowds or the rental shoes! 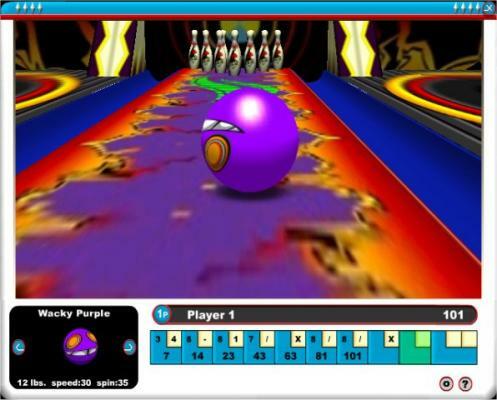 Enjoy amazing pin physics, three unique alleys, four hilarious commentators, and over a dozen customizable bowling balls. 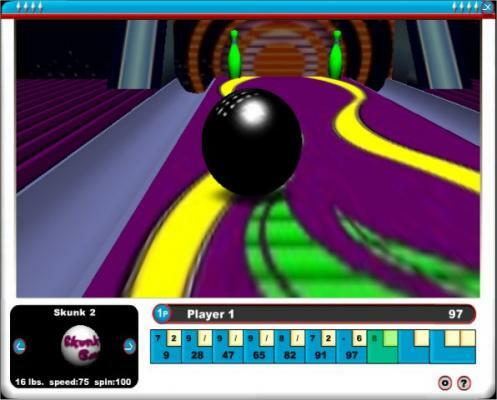 Choose your ball and shoot for the big score solo, or with up to three other bowlers at once. You'll love the great graphics and amazing ball physics. Even allows you to guide the ball as it hurtles toward the pins. A great 'spin' on one of the worlds most popular sports!